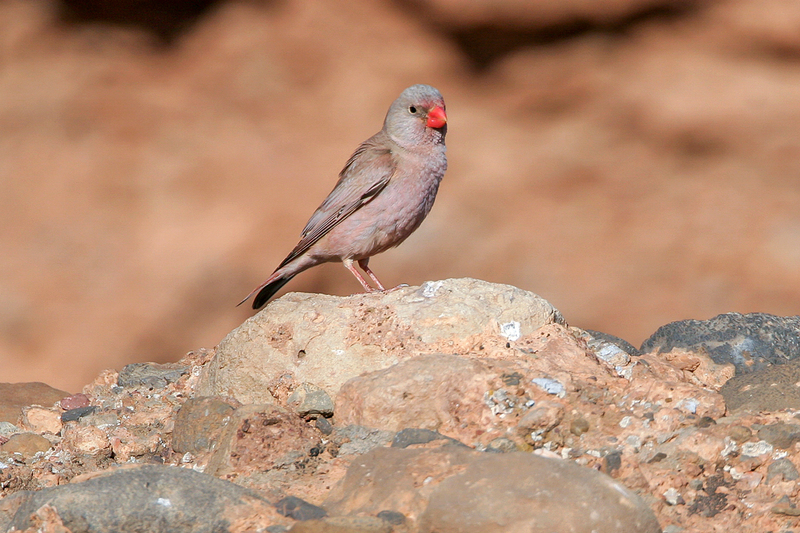 I have visited Morocco several times in the years 2006 – 2010. 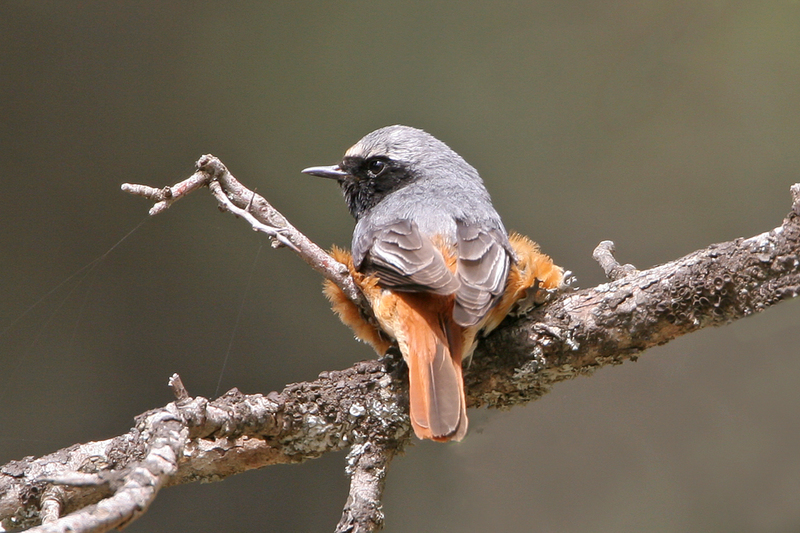 The photographs shown below are all taken during these trips. 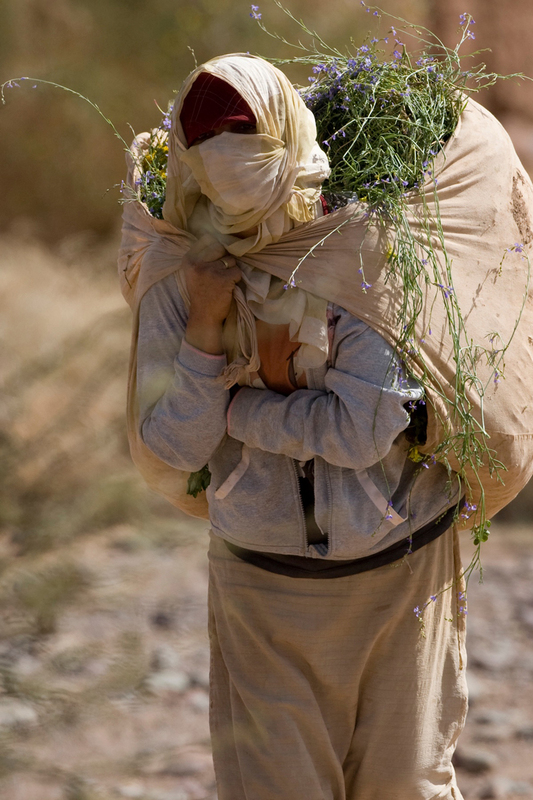 For those who never have been to Morocco, this country most probably conjures-up visions of just sand and dust. 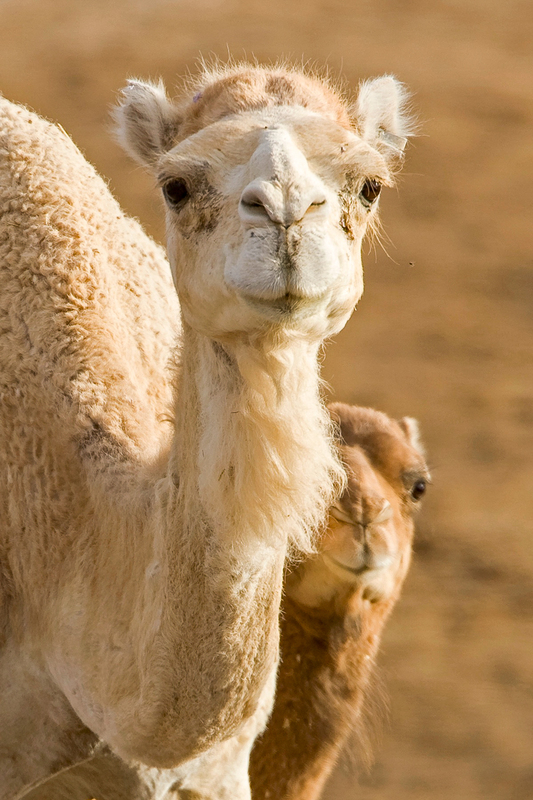 Nothing could be further from the truth! 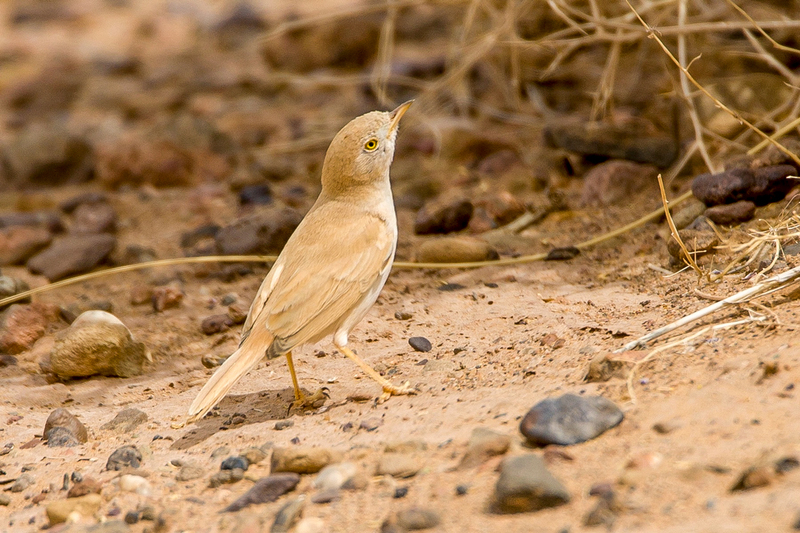 Conditions here, despite its close proximity to Europe, are very different with wadis, deserts, plains, forest, mountains, coasts and islands. 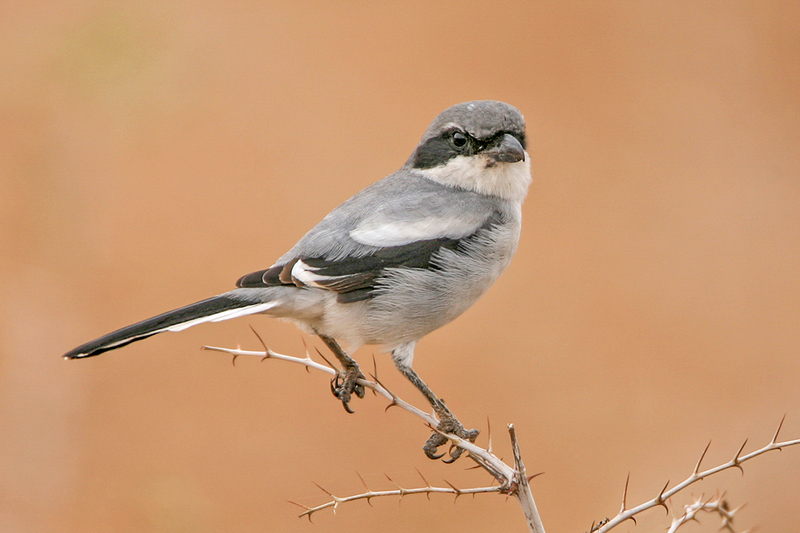 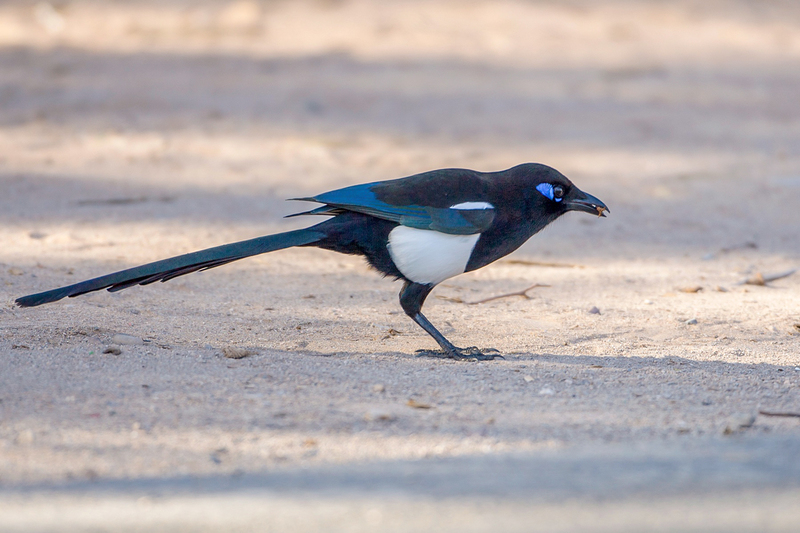 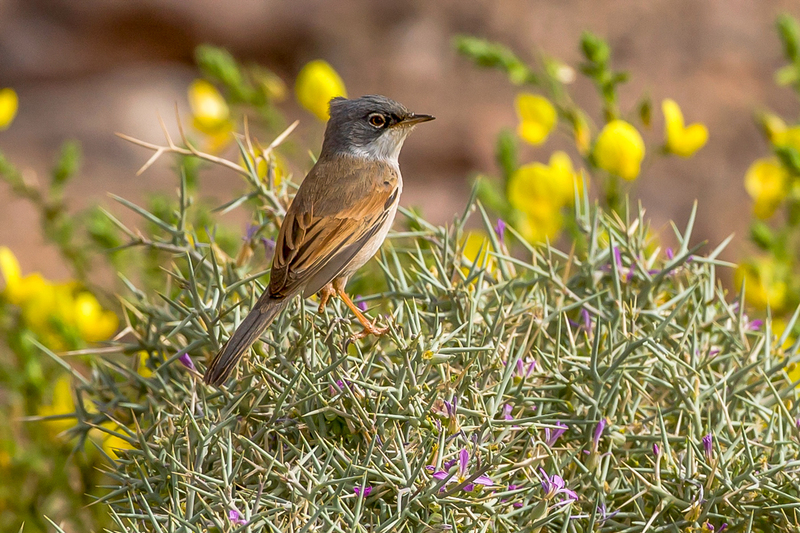 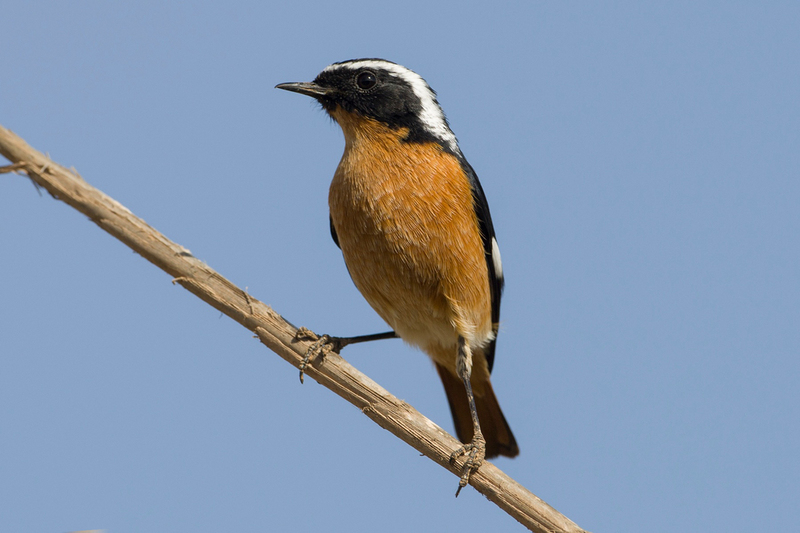 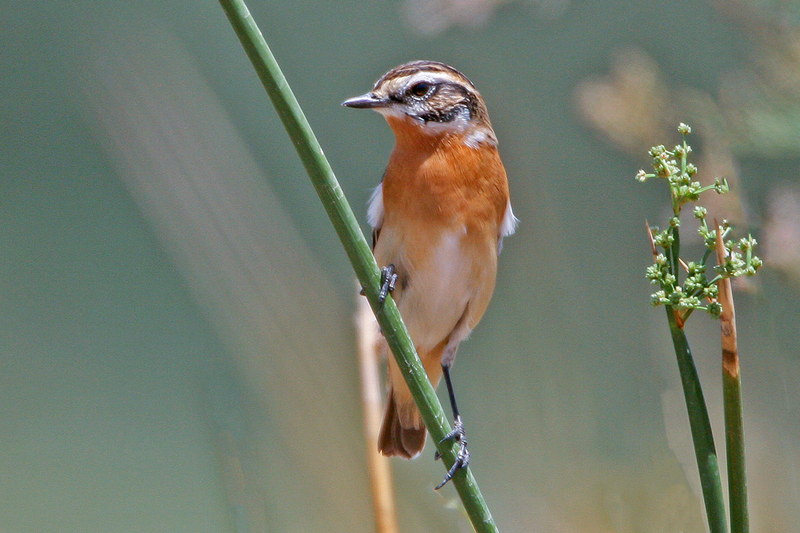 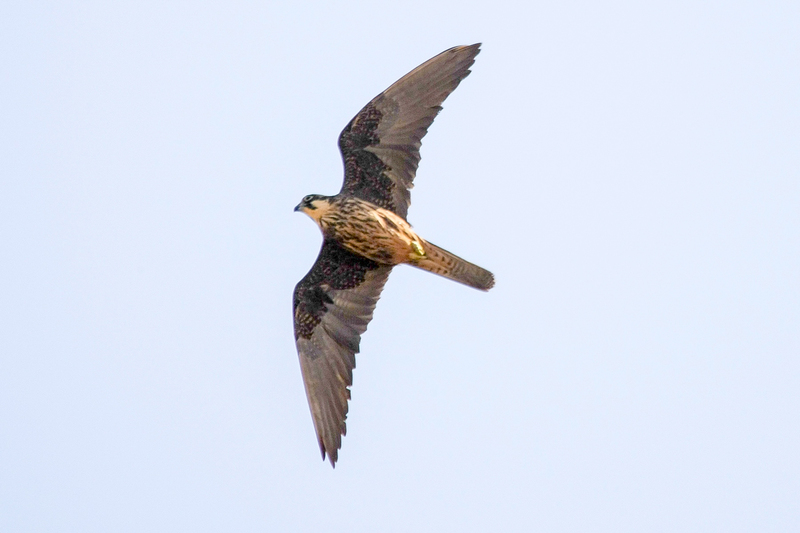 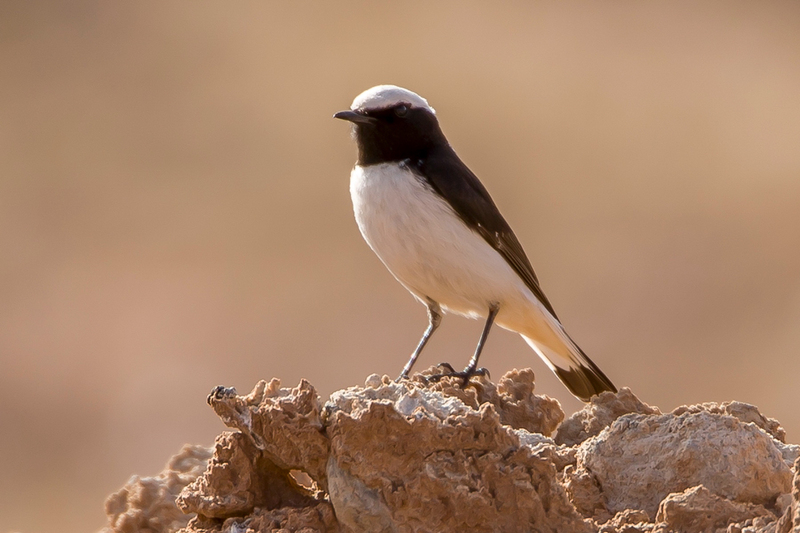 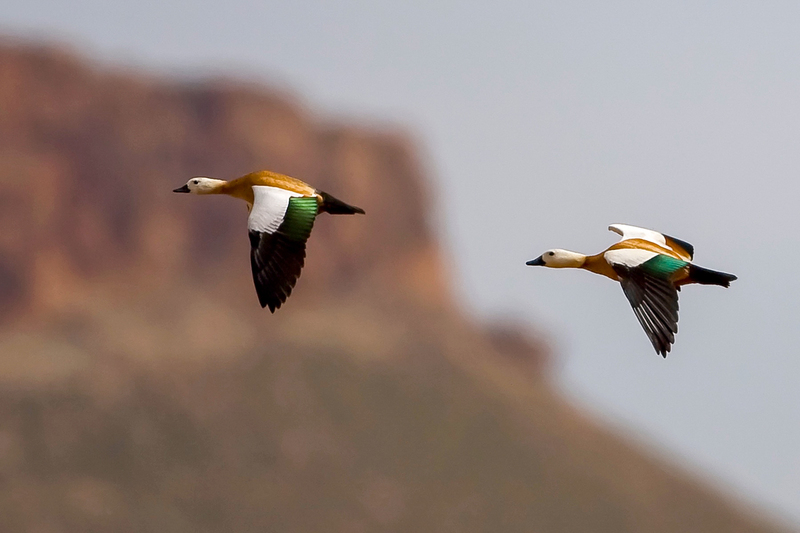 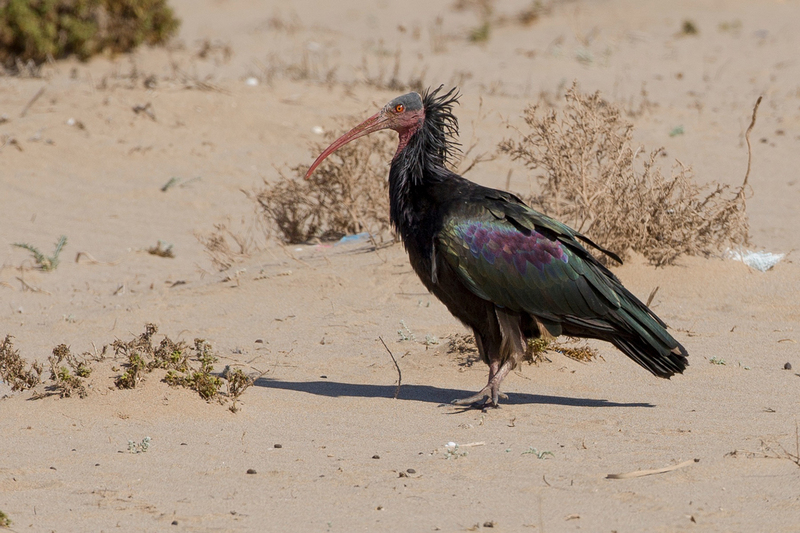 The diversity of these habitats is reflected in the number of bird species found in this most exotic of North African countries, with over 450 species it is a must visit country with great photographic opportunities. 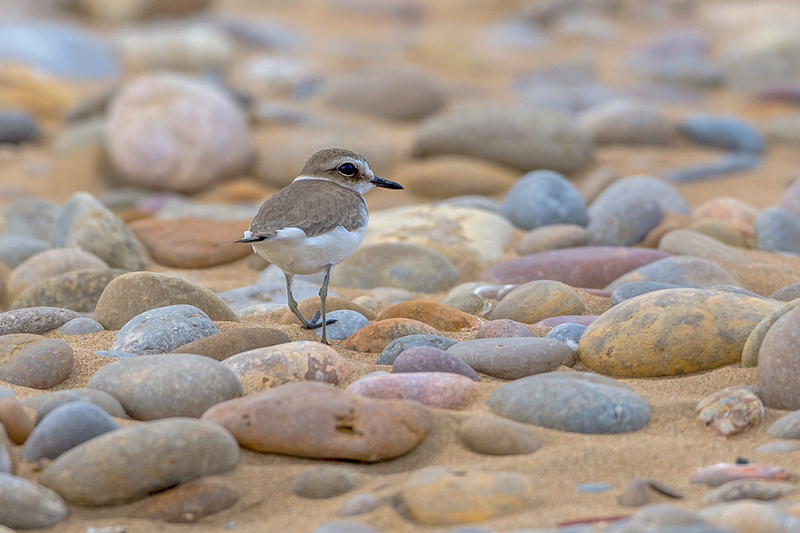 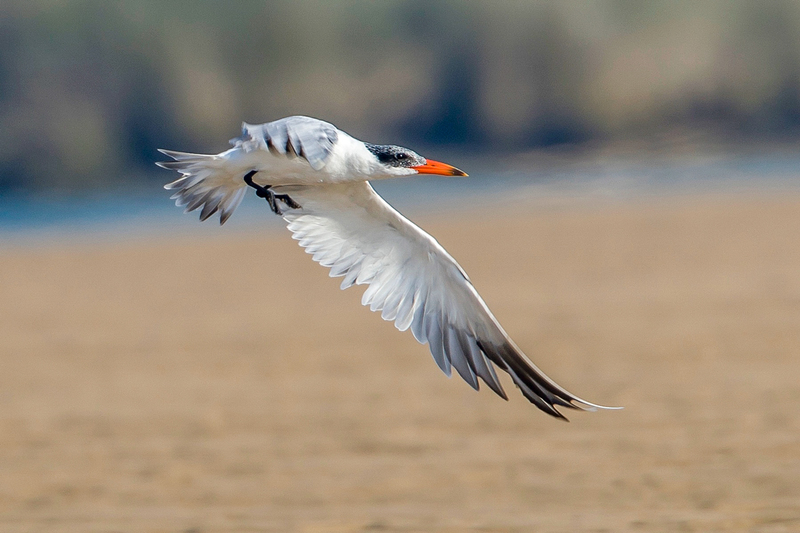 Morocco has both Mediterranean and Atlantic coasts, but the Atlantic side is rightly renowned for both wintering and migrant waders and gulls. 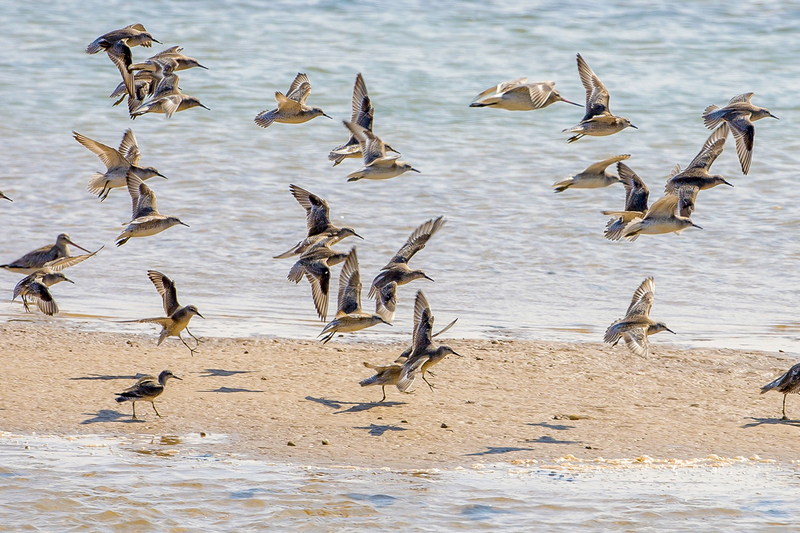 The coastal wetlands are spread along the Atlantic coast and have many great birding sites. 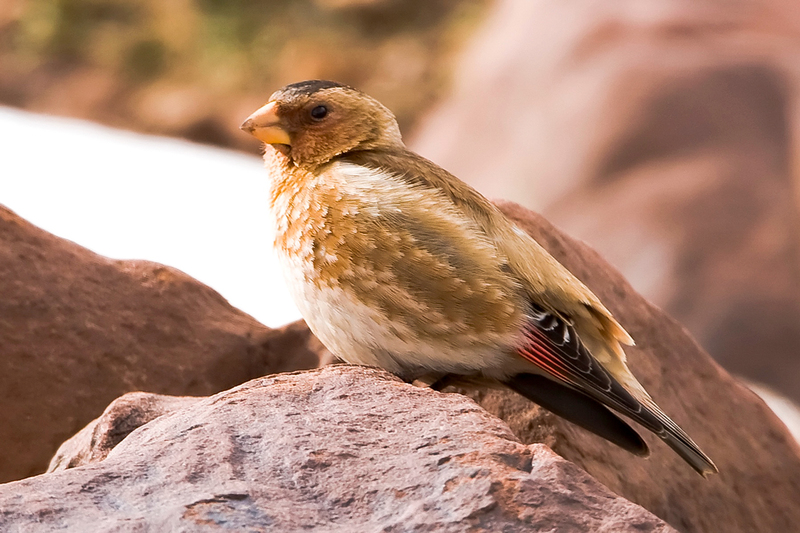 Forming the backbone of Morocco is her mountain ranges. 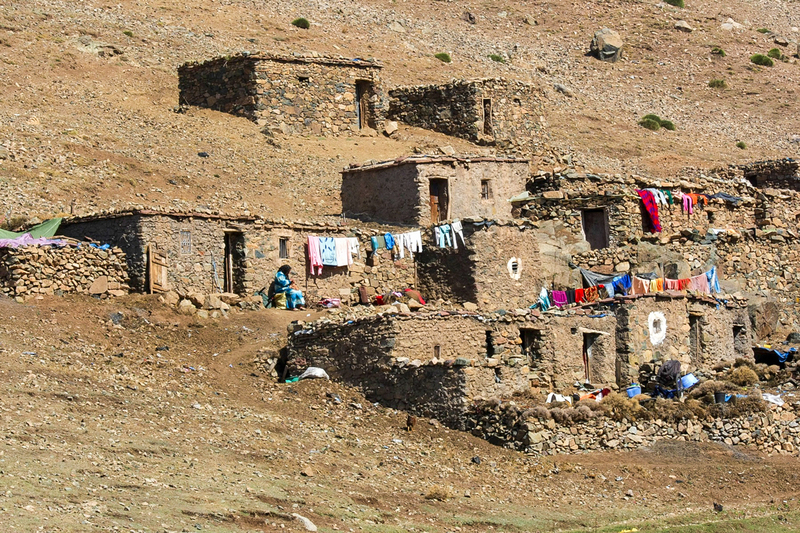 The mountains are a dominant feature almost ever presence on the visual landscape. 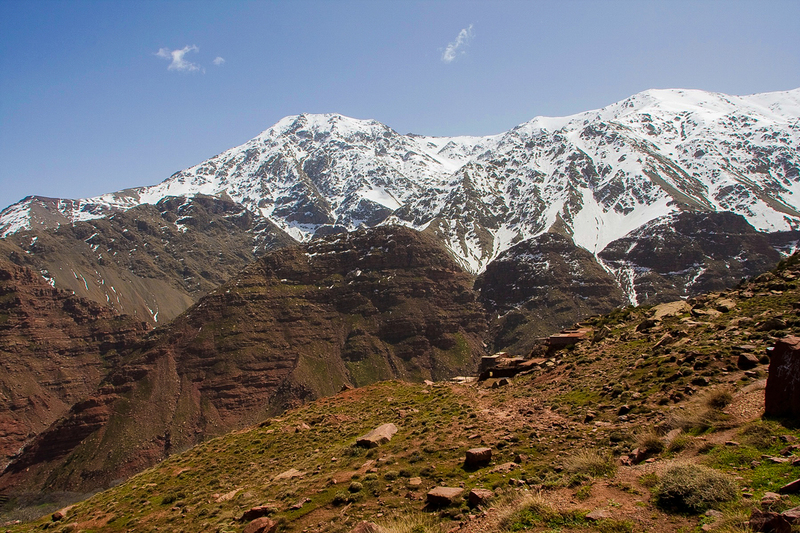 Dramatically is the High Atlas going up to 4,167m. 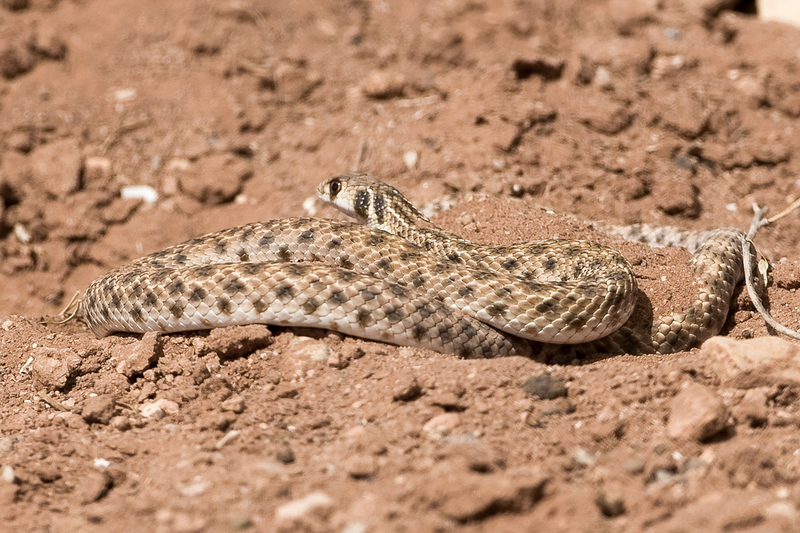 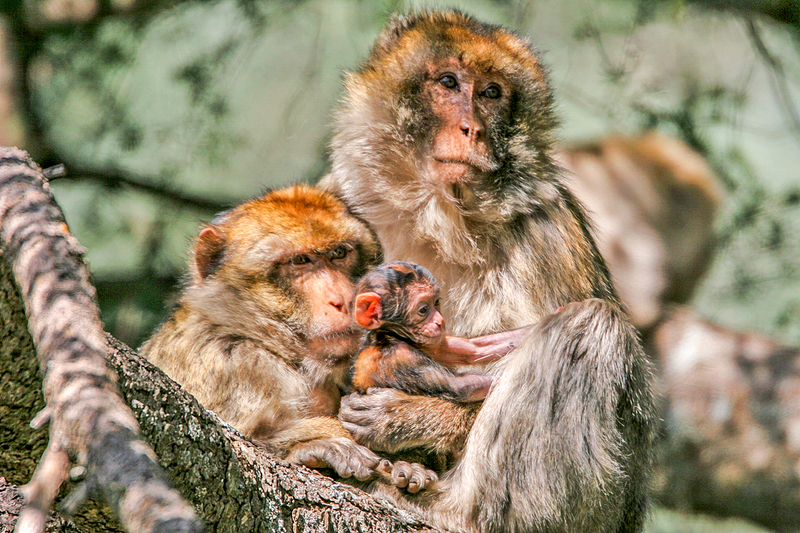 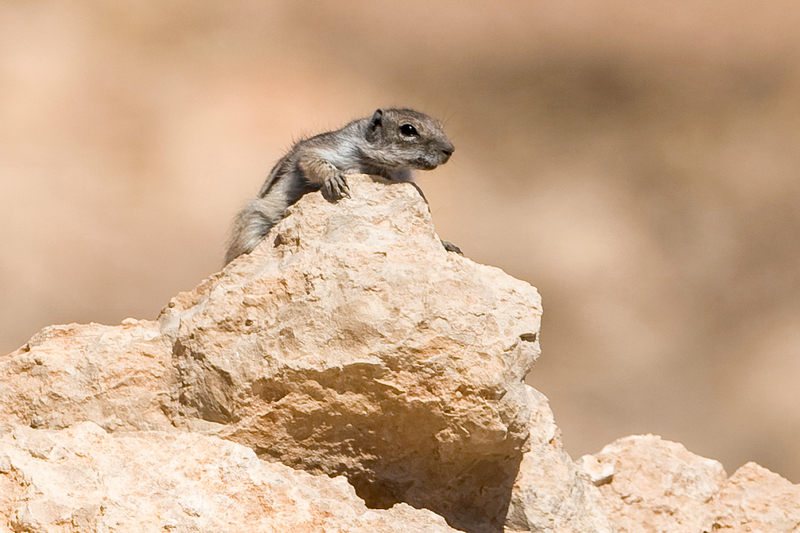 Throughout the mountain ranges, from the northeast to the southwest, many large forests survive the pressures of man and their animals. 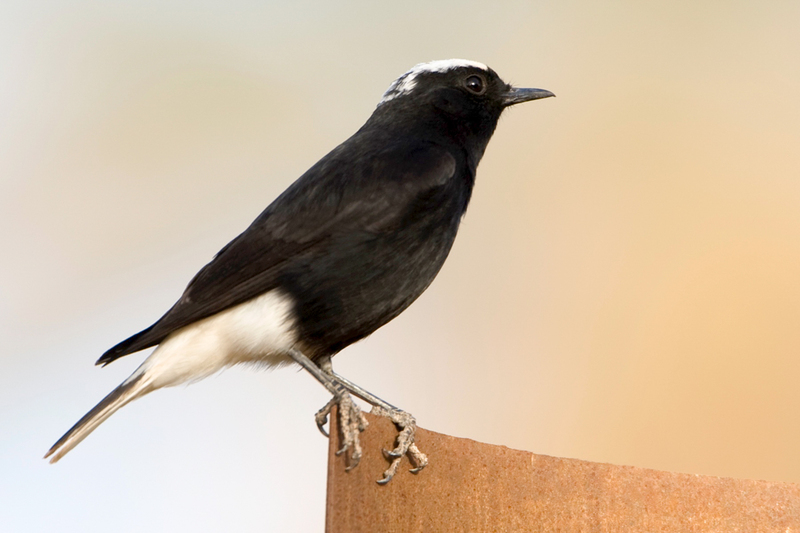 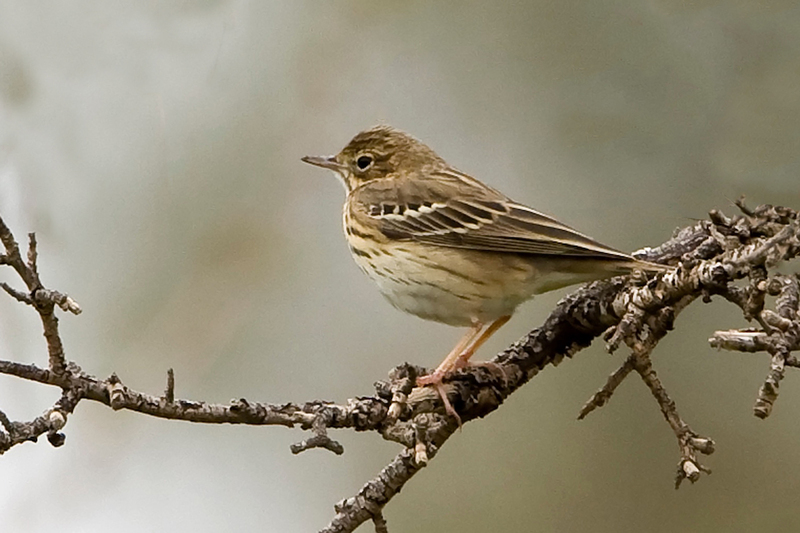 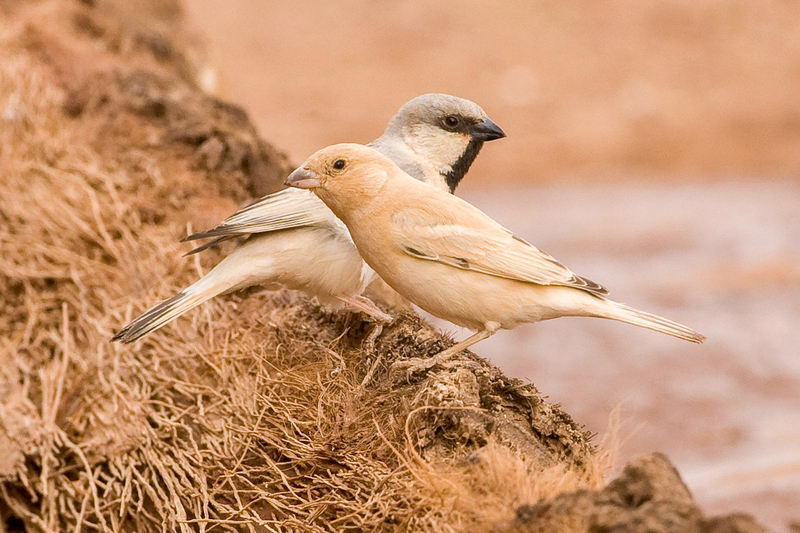 Both the forests and surrounding steppe type habitats create niches for several interesting bird species. 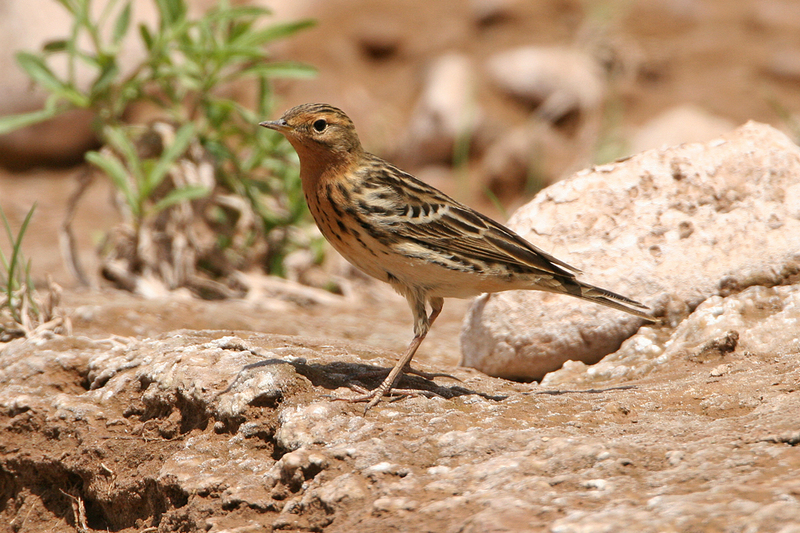 There are a number of areas in higher elevations that are accessible and a visit to the ski resort of Oukaimeden can produce good views for Atlas Shore (Horned) Lark, Alpine Chough and the very local Crimson-winged Finch. 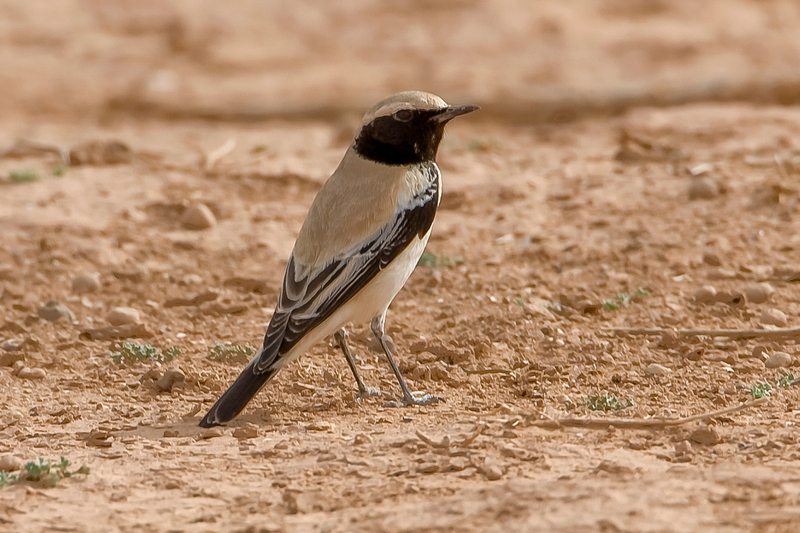 South of the High and Anti-Atlas Mountain ranges lies the area of Saharan Morocco. 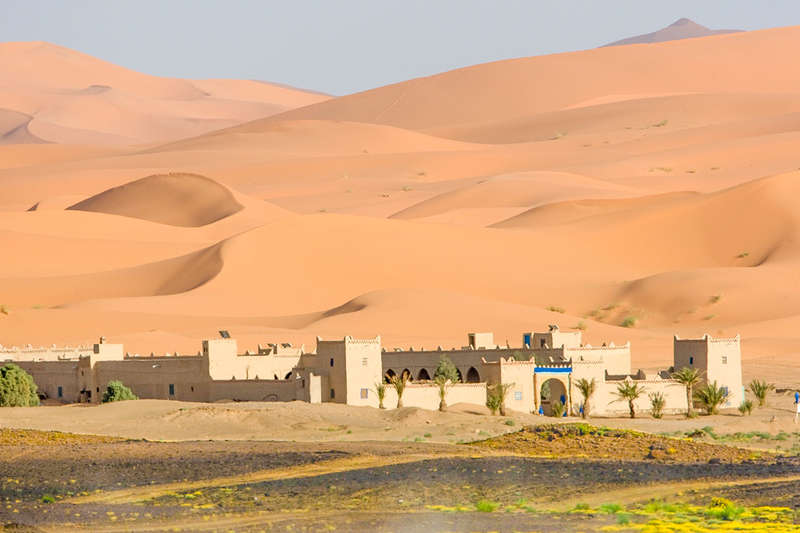 The landscape here is varied and beautiful, not at all what one might expect whilst imagining an endless desert plain! 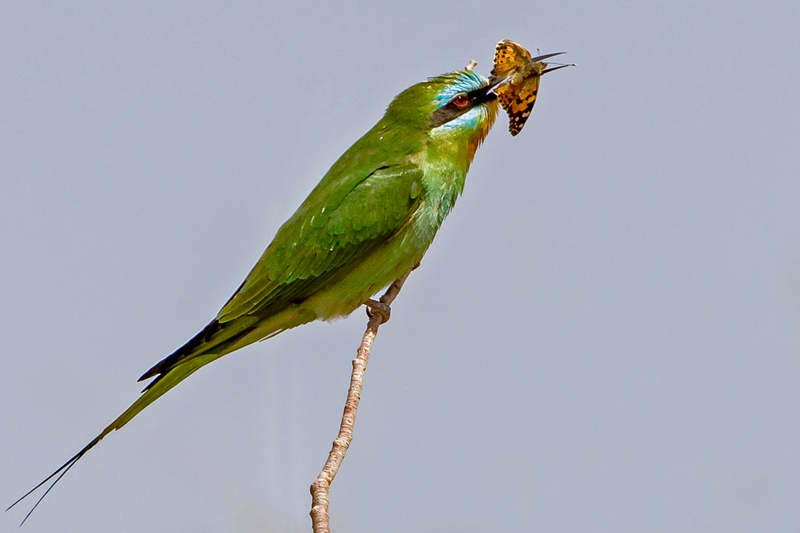 The desert areas are largely pebble but are interspersed by river courses whose green palmeries contrast with their surroundings. 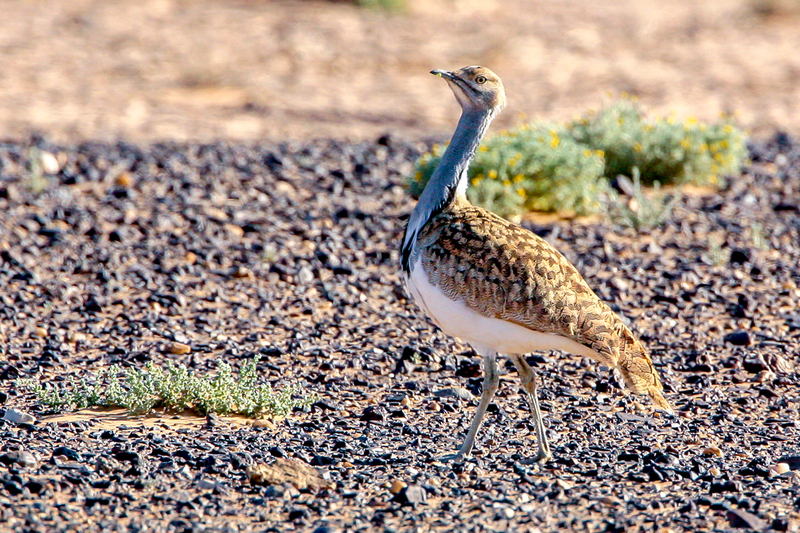 Most notable from a bird perspective in the Dades area is the famous Tagdilt Track. 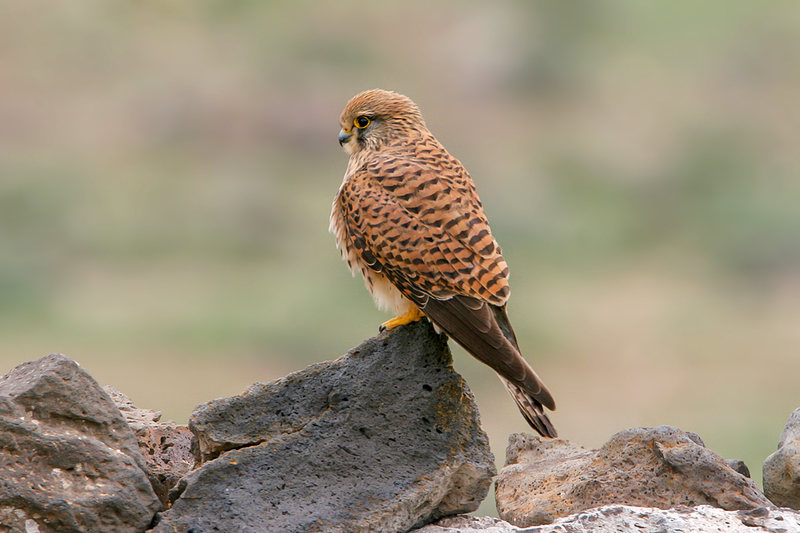 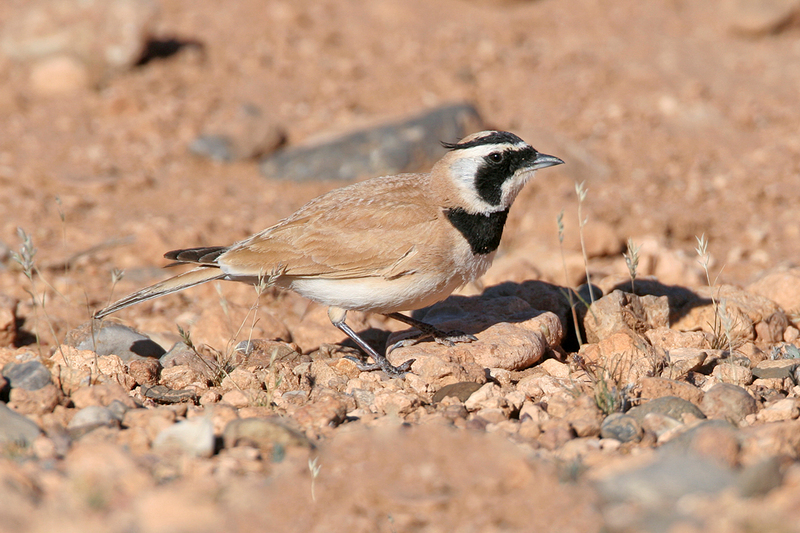 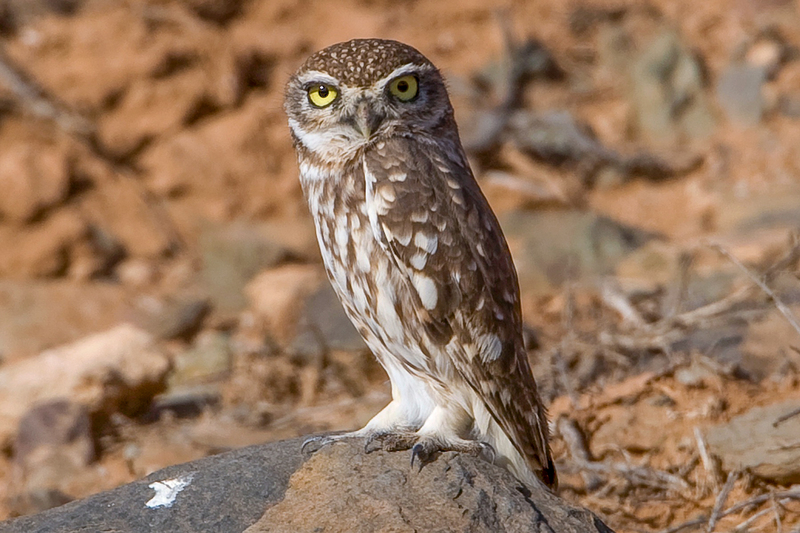 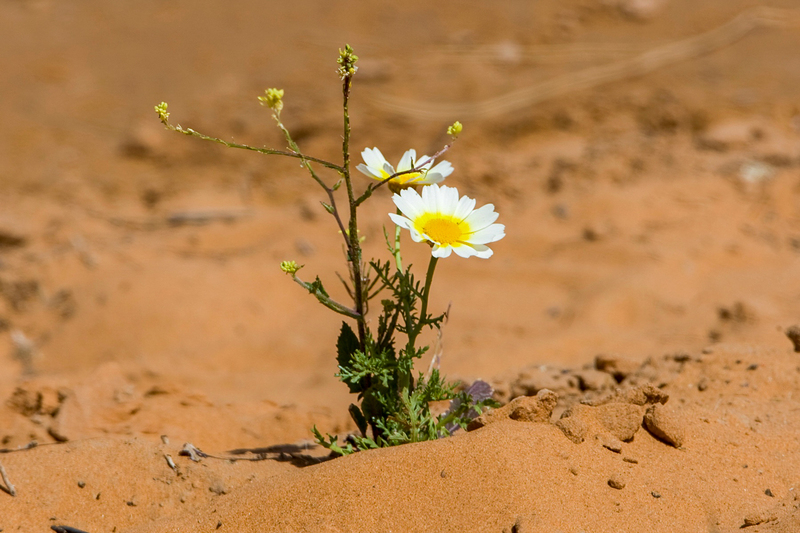 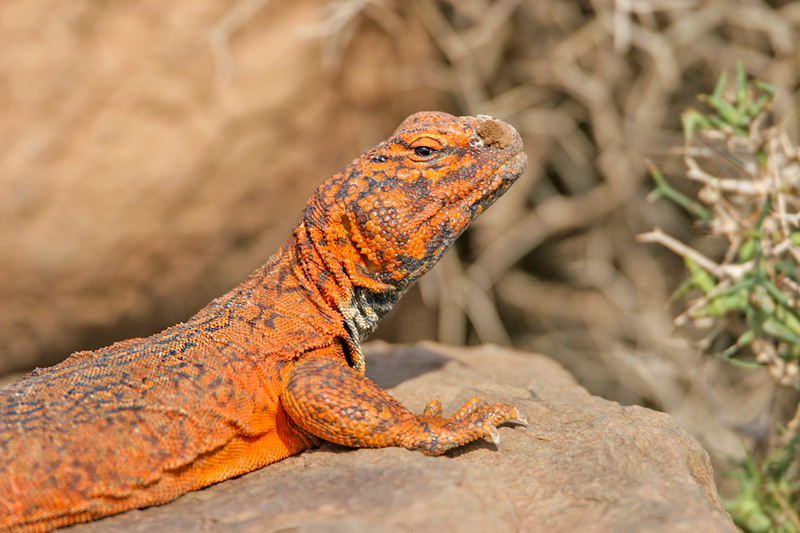 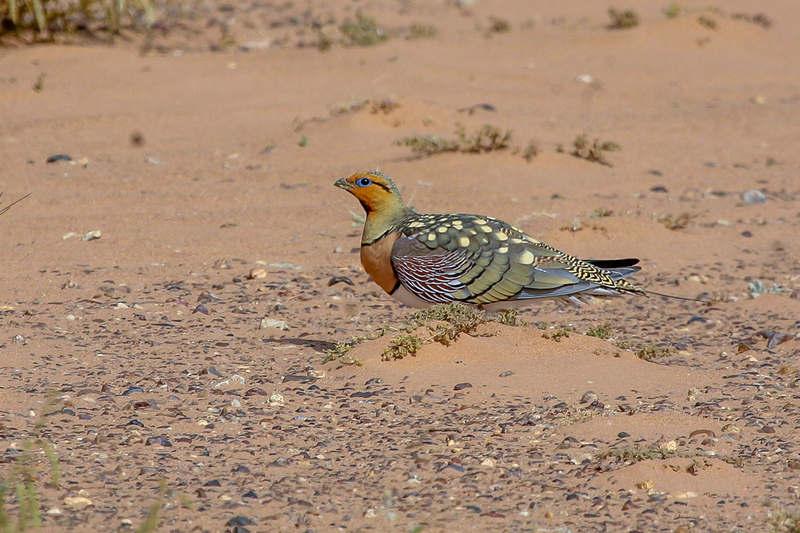 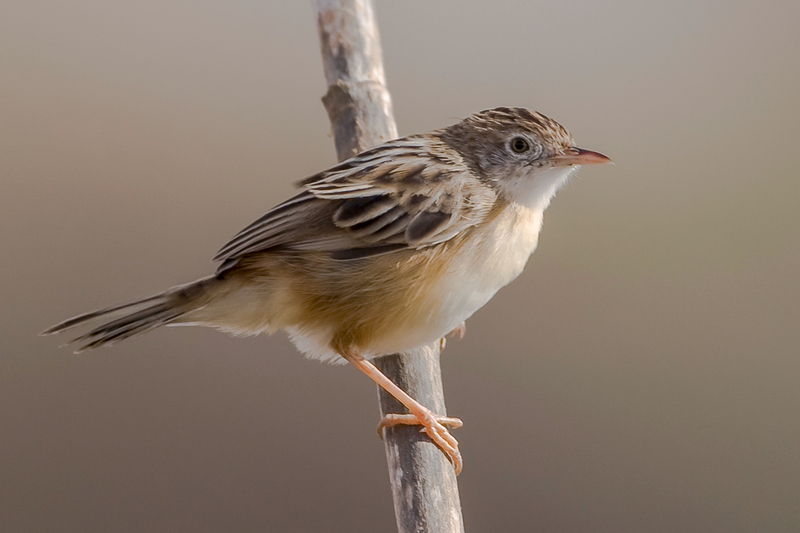 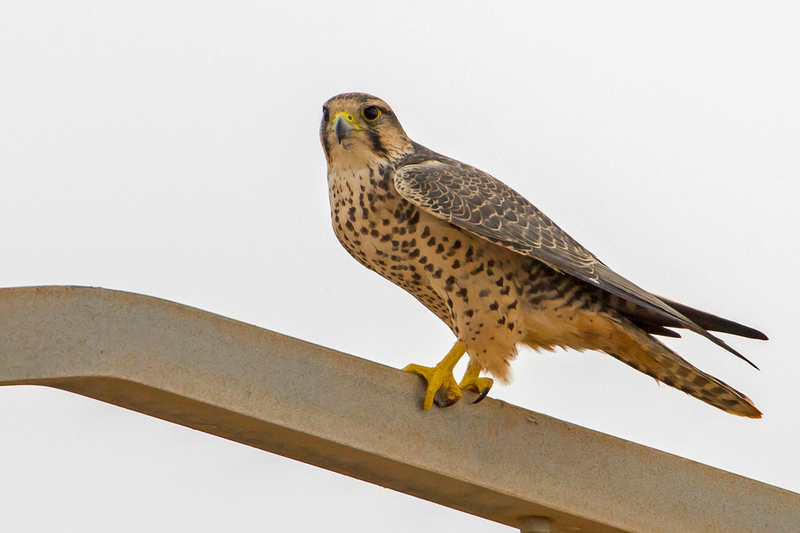 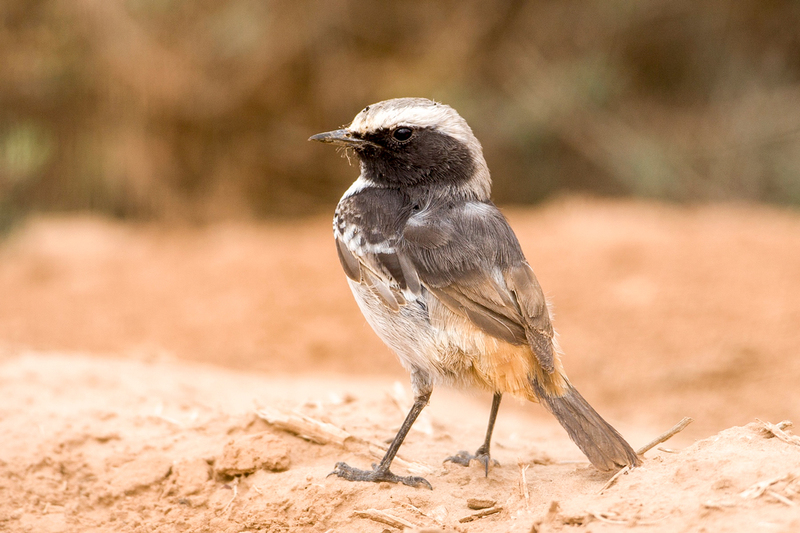 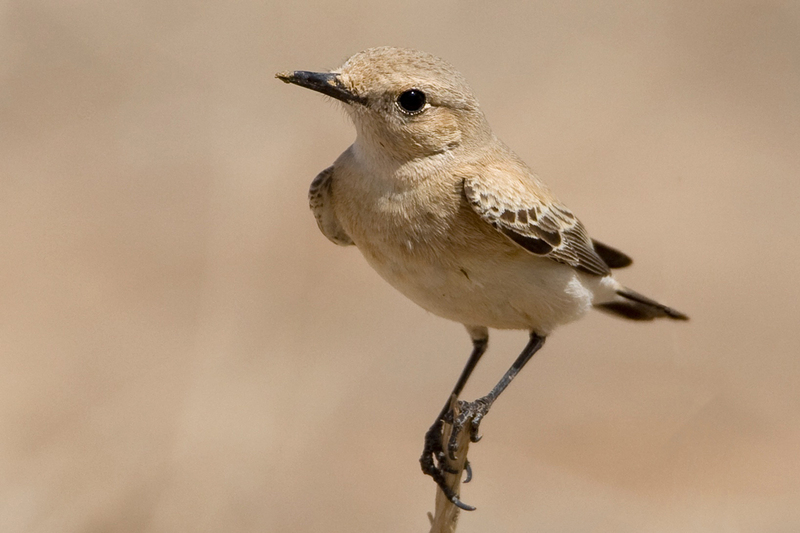 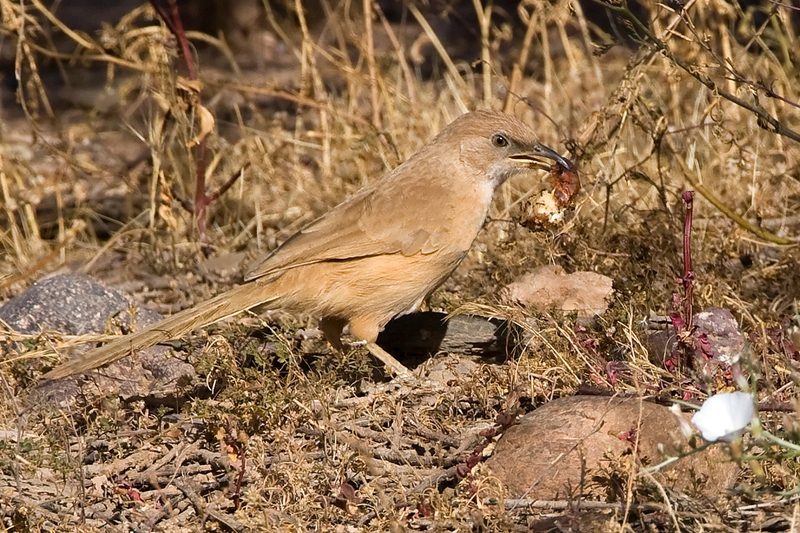 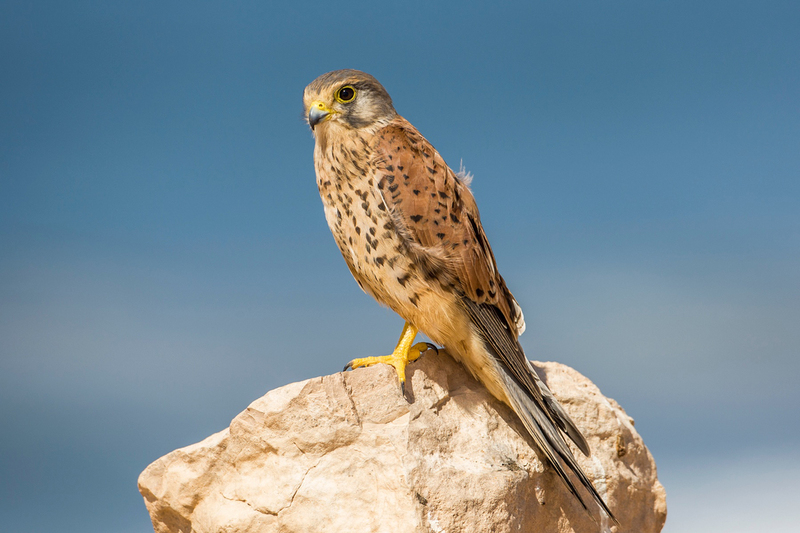 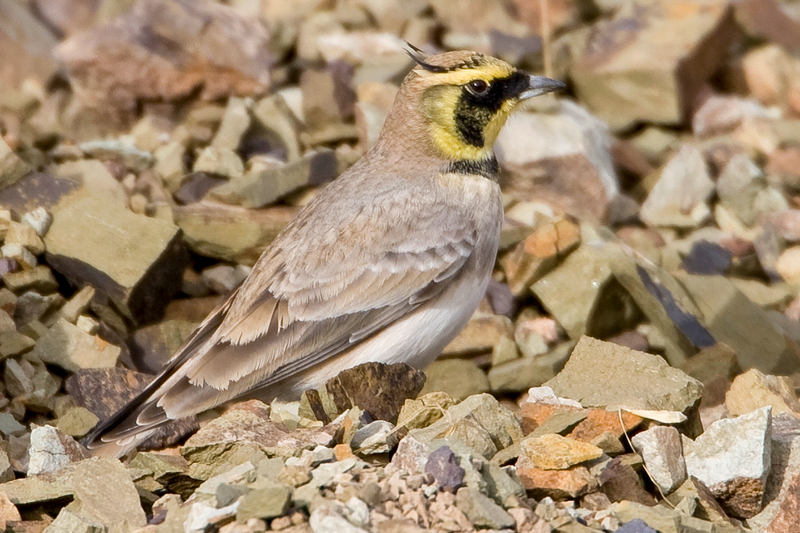 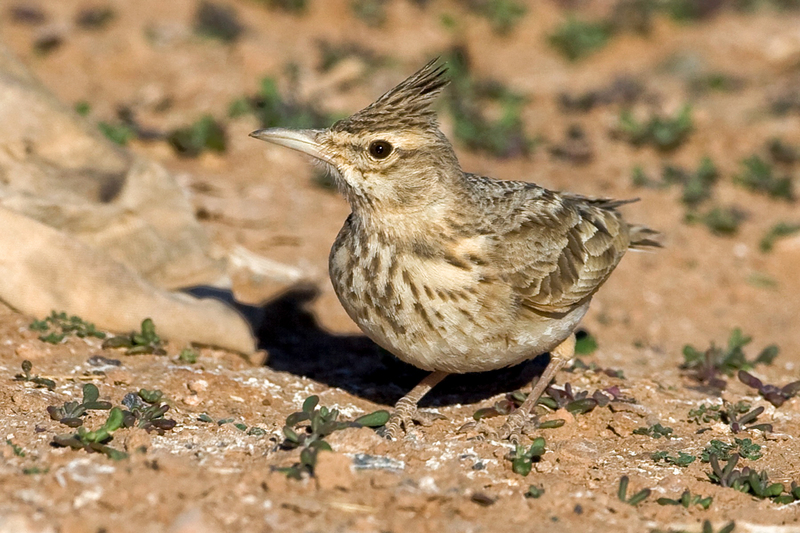 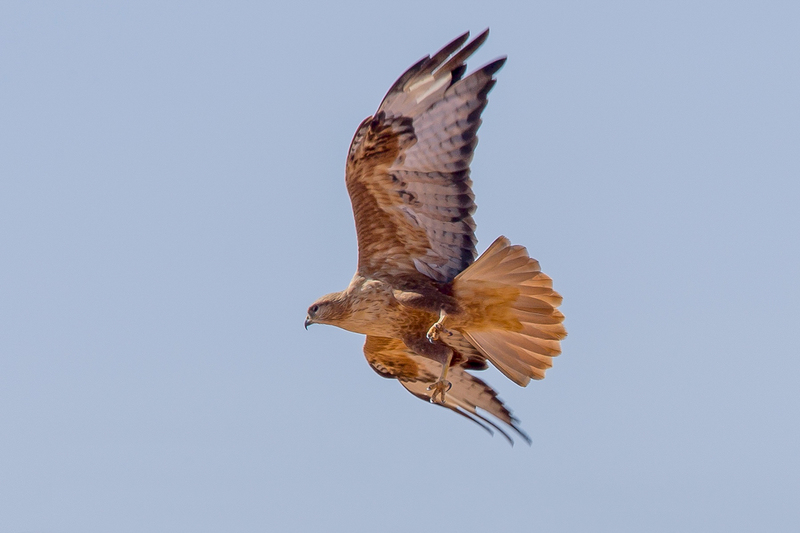 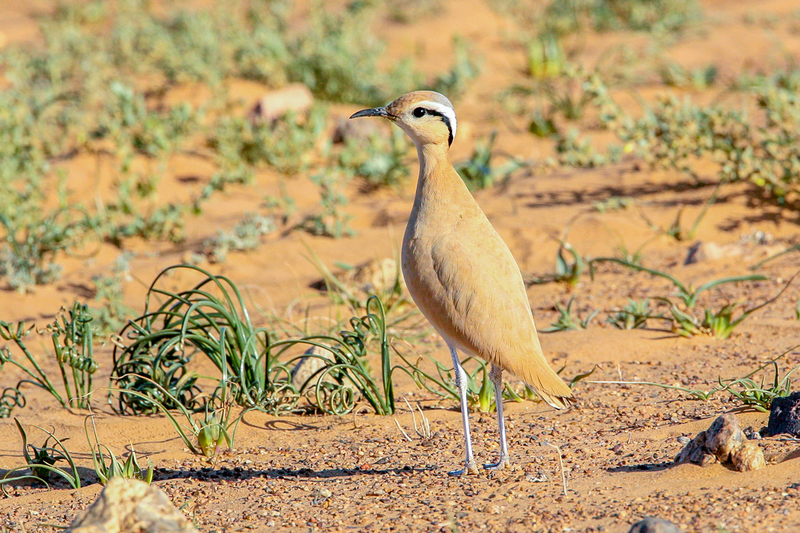 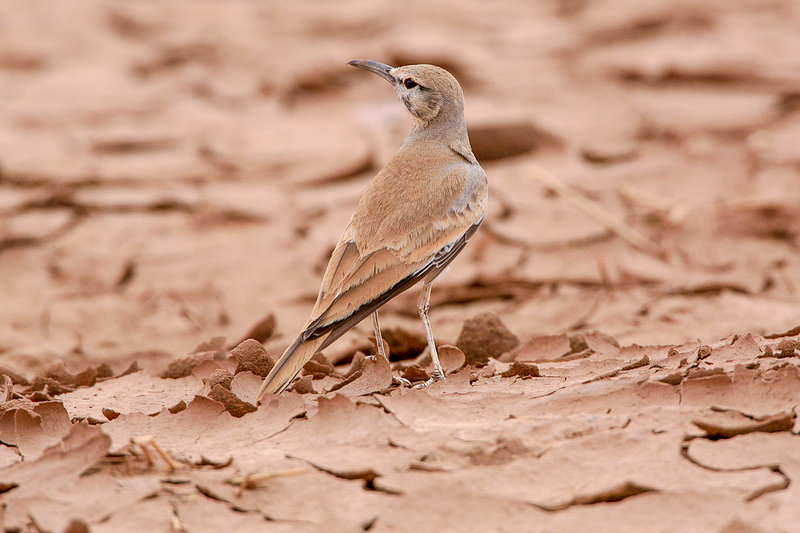 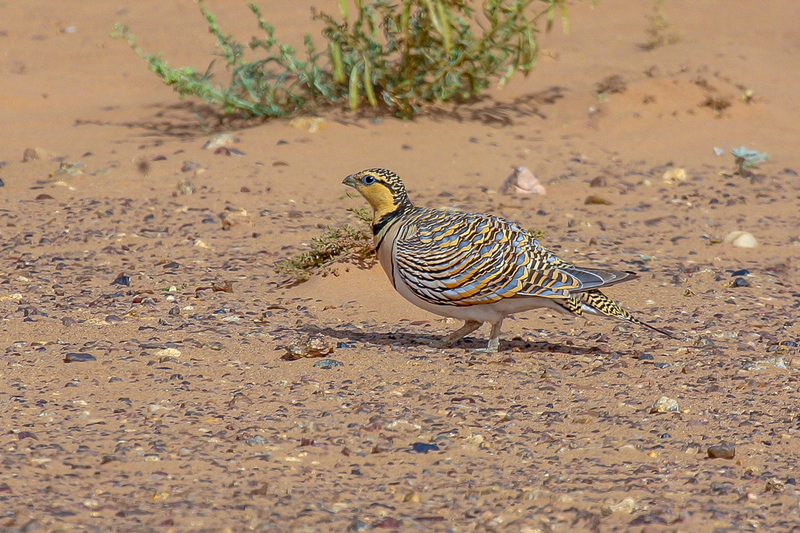 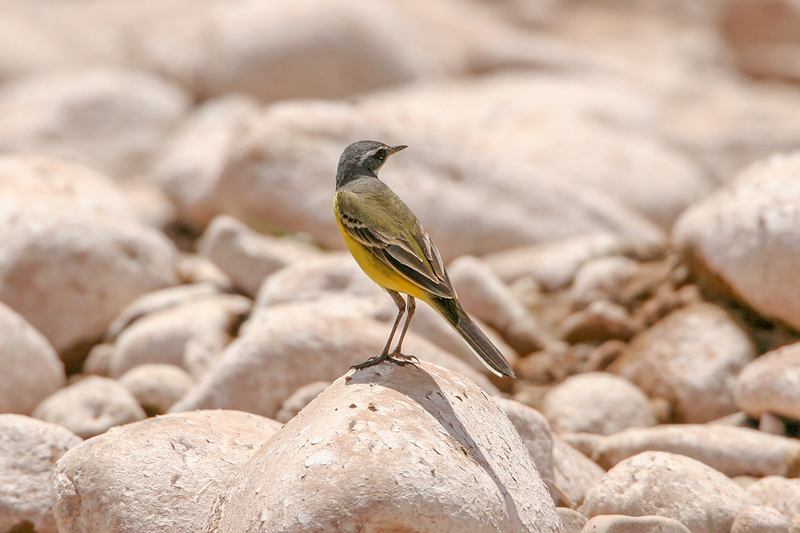 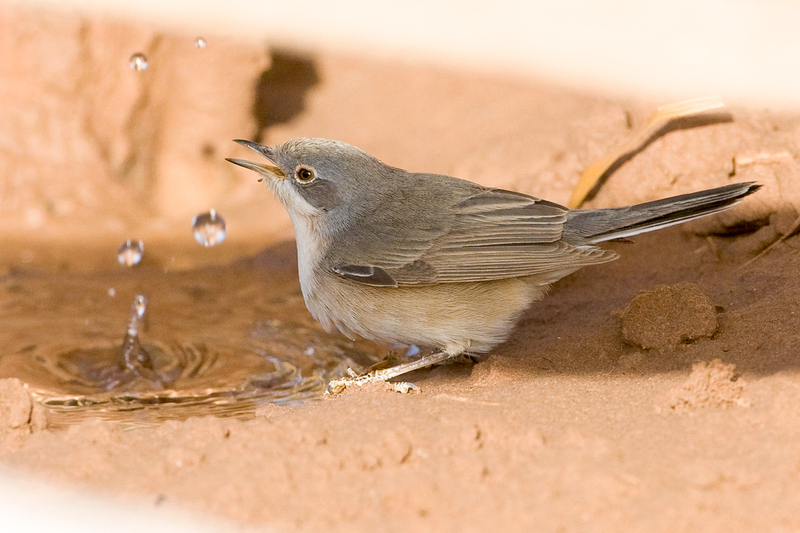 Larks, wheatears, sandgrouse and many desert-loving species are widespread throughout the deserts of Morocco. 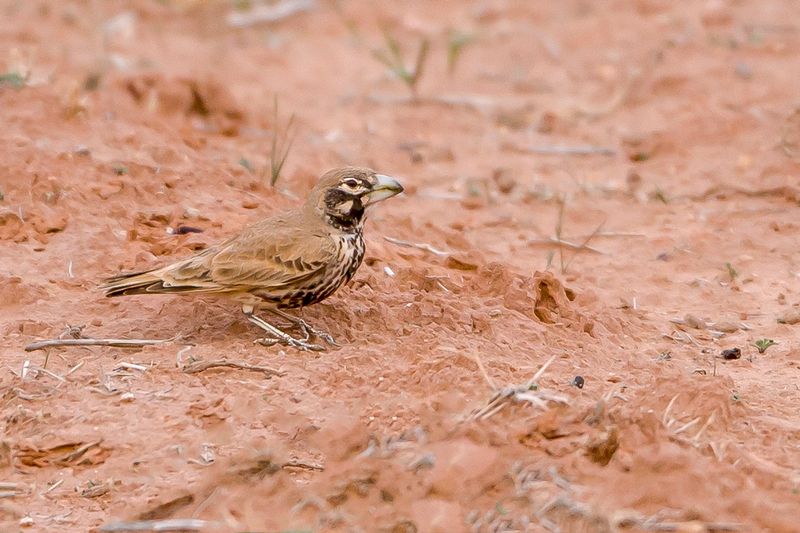 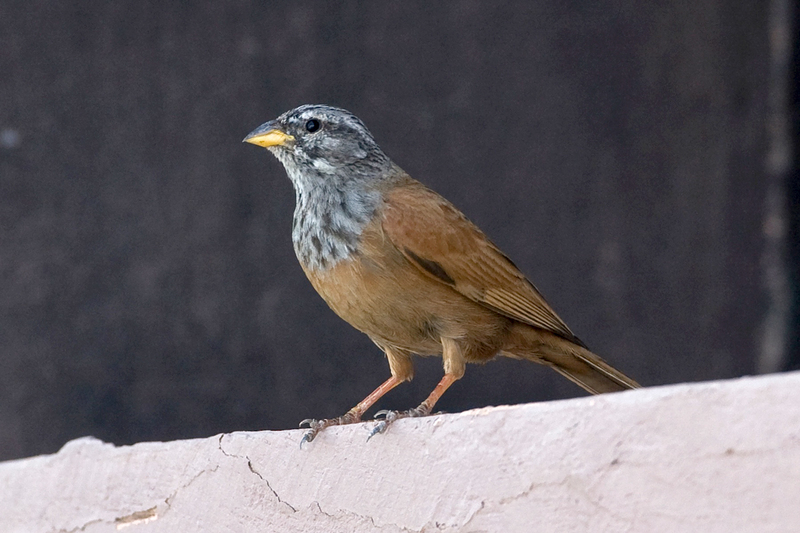 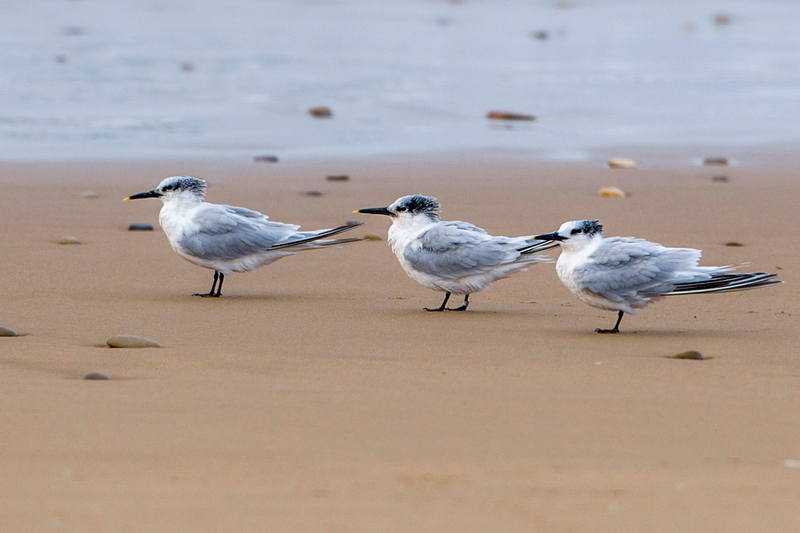 Birds can be hard to find on occasion, but those that are found can reward the effort. 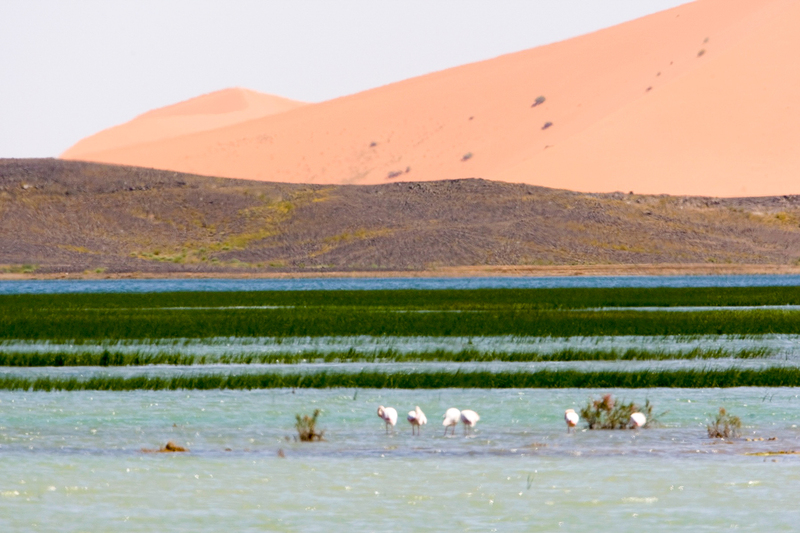 To add to the feeling of wonder you can also witness the somewhat bizarre sight of the desert lake at Merzouga, although temporary the lake has appeared in recent years. 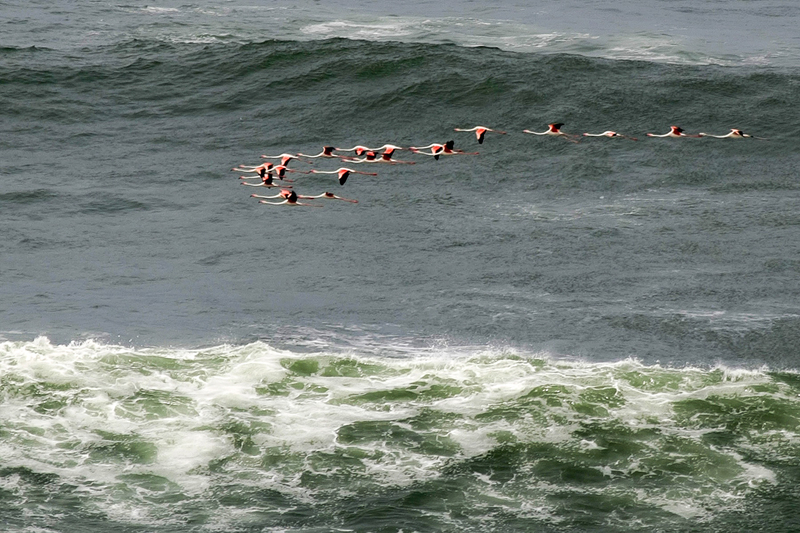 Here it is strange to see large numbers of waders and ducks with Greater Flamingo also appearing as if summoned by some unheard whisper of water.